The weekly photo challenge suggests sharing our fleeting moments, those memories that will soon disappear and pass out of sight. When spring and summer descent upon Northern California, you know it! 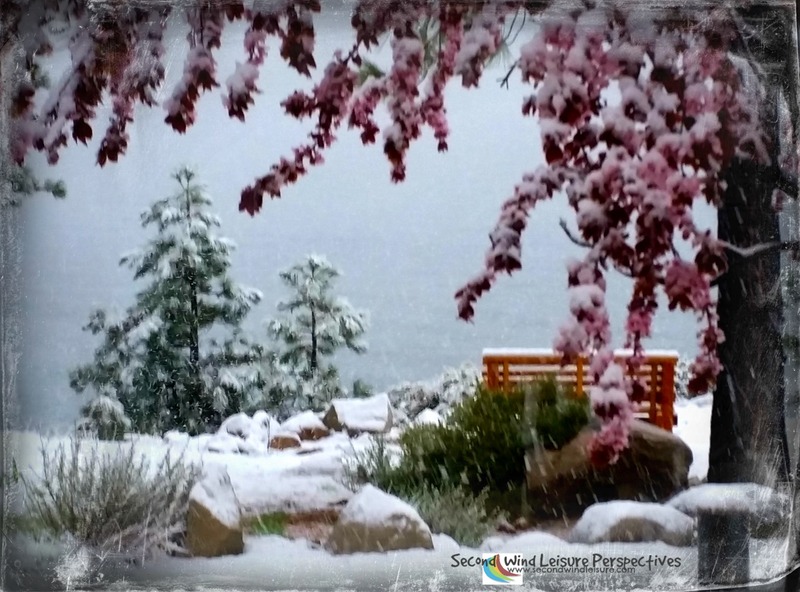 But when winter descends onto a perfectly sunny late spring day in Lake Tahoe, it is Evanescent! In the U.S., Memorial Day weekend begins today and ushers in summer fun! This is my last plea to ask people to be safe in and around any bodies of water (even chilly Lake Tahoe–the snow is melting quickly)! 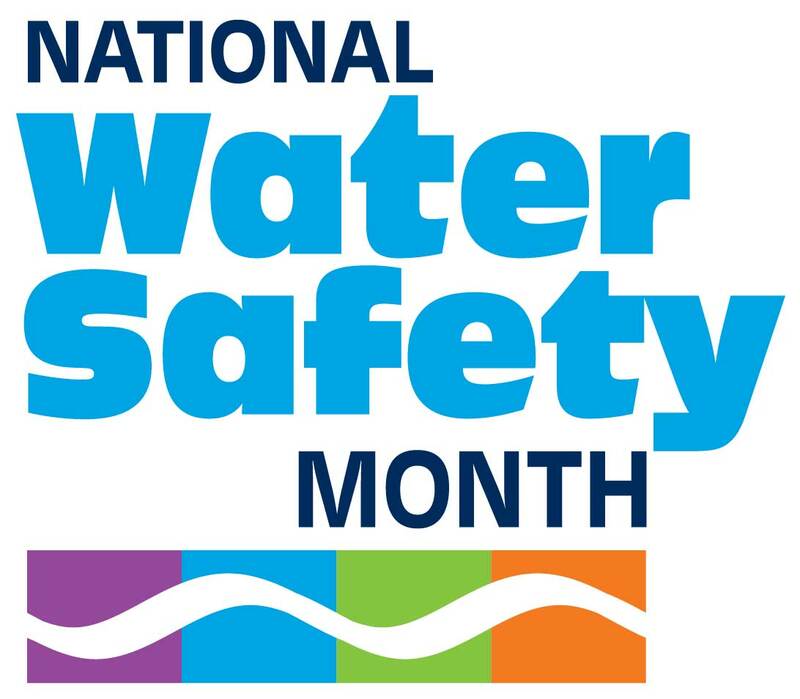 May is National Water Safety Month! Please wear a life-jacket! When I think spring snow, I tend to think of flower petals falling from the cherry trees. It was that close to being the case. Still some snow flurries in Tahoe over the weekend, but getting over 100 here in sacramento. This is beautiful! I didn’t know it snowed in California? Brrr! Thanks! We have every micro climate imaginable. Beautiful picture and beautiful quote to go along with them. I love Lake Tahoe!!! Thanks, Judy! It was a fun surprise! Pingback: Evanescant: Please? | What's (in) the picture? It had mostly melted by the next morning…the women who wore flip flops to the retreat where we stayed were thankful, lol! Thanks, Tina, and for all the shares! I bet on a clear day, you can still see the snow pack from where you are. Whoa – that is some photo – flowers laden with snow like frosting on cake. Beautiful. Thanks, Sharon, it was really impressive to watch spring turn into winter in a few hours. Lovely post, Terri. We have lots of drowning threats in South Africa in the summer with all the braais around swimming pools. Thank you, Robbie. Let’s hope people are smart around the water this year! We just had a snow like this, Terri!! The best thing about it, is it doesn’t last long!! It is beautiful, but glad it’s short! Enjoy your Memorial day weekend too, Jodie!